Microsoft has announced that last year’s hit title Halo 4 has now broken the publisher’s sales record in the United States. The game, developed by 343 Studios, surpasses Bungie’s Halo 3 which is now bumped down to second. This data was measured by sales during each game’s respective sales year. It’s great news for Microsoft and those that thought the franchise might slow down with another saga starting after five Halo games had already been developed by Bungie. The next installment in the franchise is set to release sometime in 2014 as the publisher revealed at E3. 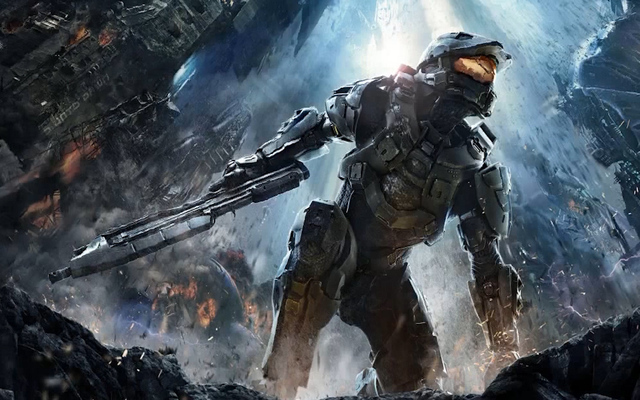 In the meantime, Certain Affinity may have teased that Halo 3 could be coming to PC.